The release of a Pokémon game is always an event, even when it’s a special episode like Pokémon Let’s Go Pikachu/Evoli. 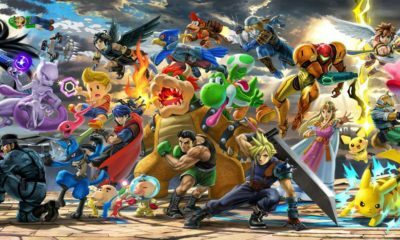 That’s why Nintendo is not stingy in trailer lately, though the two versions of the title will be available in a whole month. Today, a new trailer is a little more up the hype, accompanied by some information from Junichi Masuda. The trailer is the highlight of the adventure that awaits you, with many Pokémon to meet as the legendary creatures that can be seen at the end of the video, like Mewtwo. We also see the Team Rocket, who will put us some sticks in the wheels. In particular, Polygon’s article discusses the absence of difficulty and asks Junichi Masuda about this. The latter responds while the overall adventure is certainly more accessible than usual, but the end-game will propose more challenging. New opponents will require you to train well, but only after the end of the main adventure. What let less experienced players take full advantage of the adventure while leaving a dose of an optional challenge for the more experienced. 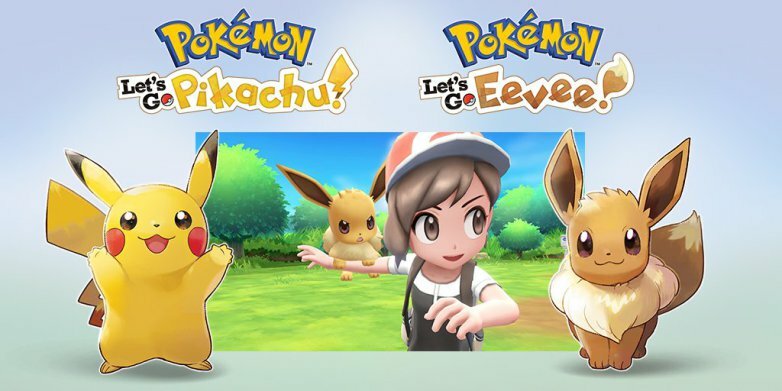 Pokémon Let’s Go Pikachu/Evoli will be available on November 16th exclusively on Nintendo Switch.